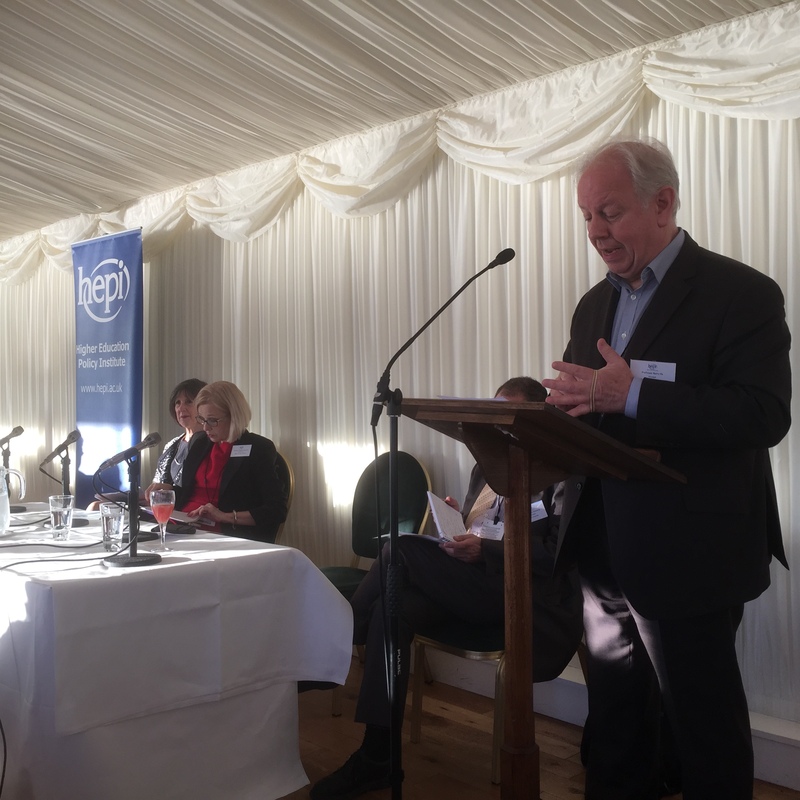 HEPI-HEA Parliamentary Breakfast Seminar: Countdown to legislation? What should the Teaching Excellence Framework contain and deliver? The last six months in higher education have been dominated by discussion about teaching quality and the proposed Teaching Excellence Framework. With the Green Paper now in the public domain, this event presents an opportunity to reflect on those discussions. What recommendations would you make to the Minister? What should new HE legislation cover? Is it just too difficult to define teaching excellence?